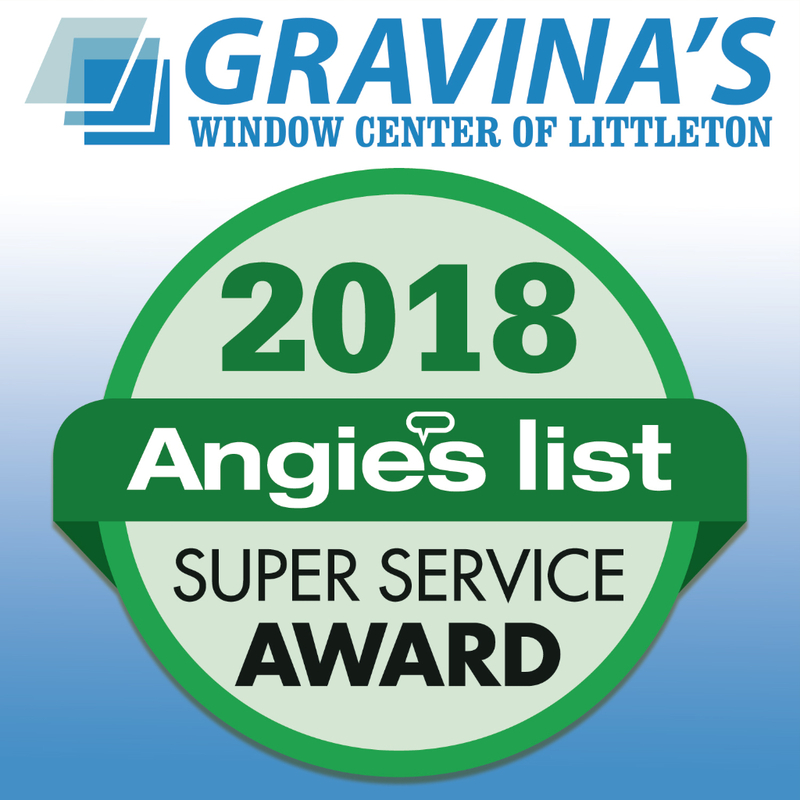 Littleton, CO, January 31, 2019 – Gravina’s Window Center of Littleton is proud to announce that it has earned the home service industry’s coveted Angie’s List Super Service Award (SSA). 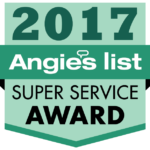 This award honors service professionals who have maintained exceptional service ratings and reviews on Angie’s List in 2018. 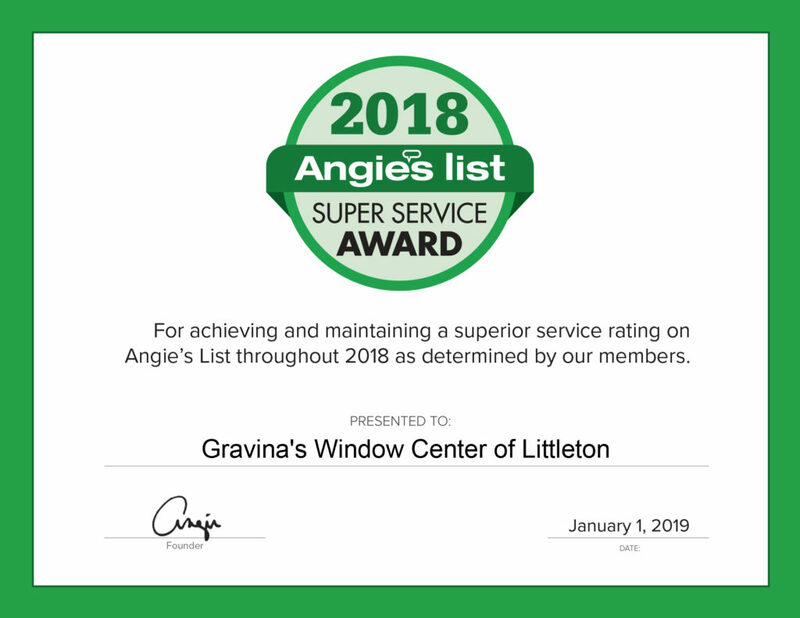 Gravina’s Window Center of Littleton has been on Angie’s List since 2007 This is the 10th year Gravina’s Window Center of Littleton has received this honor.